Stop endless searching in your bottomless purse forever! Also good for golf bags, strollers, walkers, wheelchairs, knapsacks, carry-ons, tennis bags, diaper bags, anything with a strap where your must-have items can get buried! 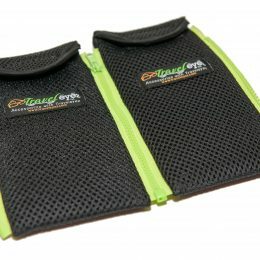 Bikers, hikers, moms, dads, gym-rats, purse-carriers, travelers and women everywhere LOVE TravelEyez.